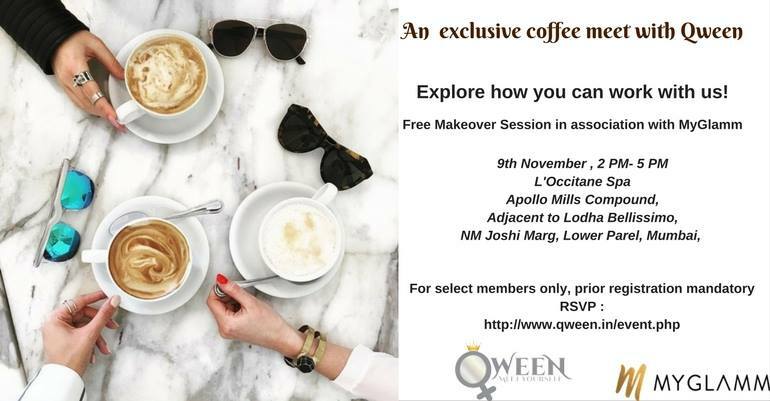 With a free makeover session! And we want our entire galaxy of stars to meet up for a cup of coffee. 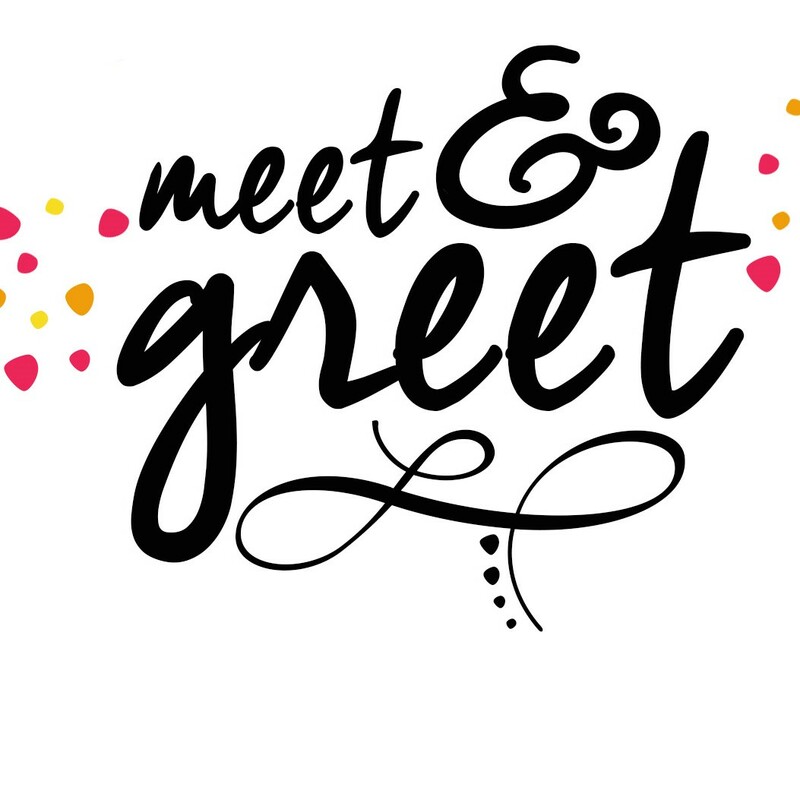 Lets come together for this meet & greet, discuss how we can work more closely with each other and make difference in others lives, as Qween did its bit in yours! 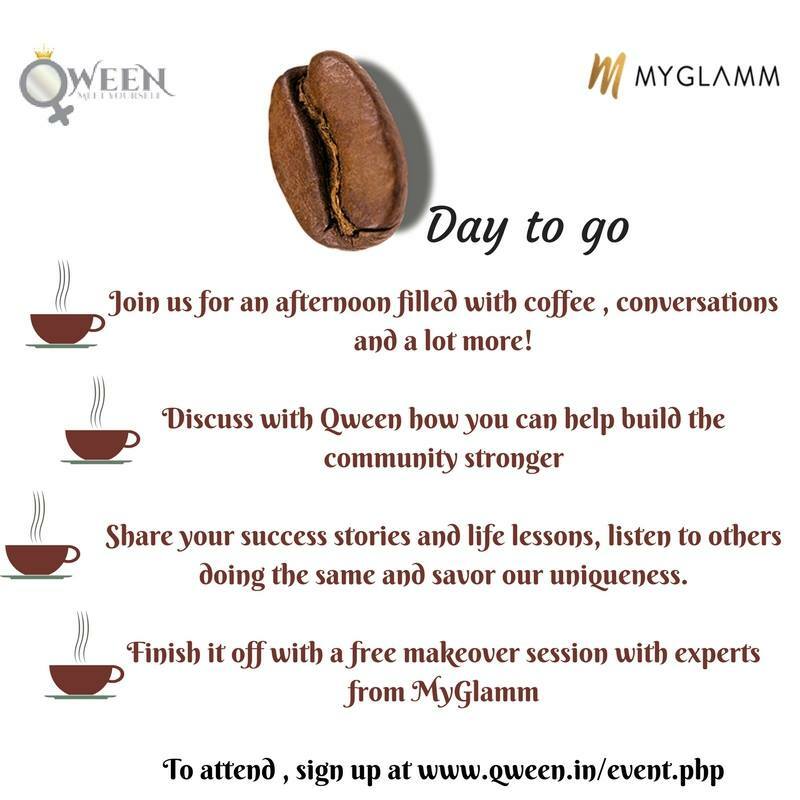 Whats more, we also have make up experts from MyGlamm offering you a free makeover during the afternoon!